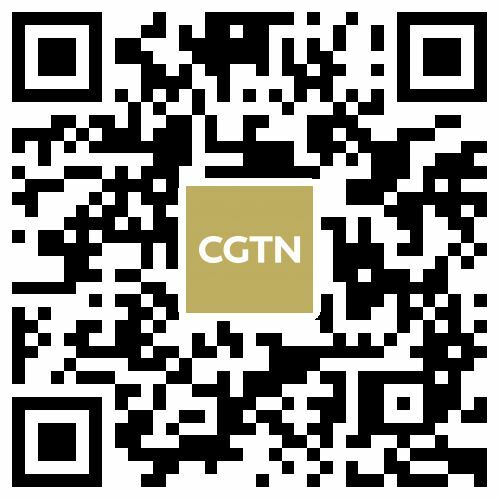 ‍China and Guyana pledged more cooperation under the Beijing-proposed Belt and Road Initiative when Chinese State Councilor and Foreign Minister Wang Yi visited the Caribbean country on Saturday. Wang held talks with Guyana's President David Granger. China and Guyana established diplomatic ties in June 1972. 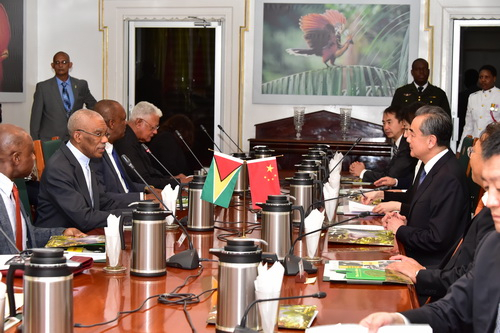 Granger said Guyana is the first English-speaking Caribbean country that built ties with China and the two countries have since enjoyed a long-term and close friendship. The bilateral trade reached over 227 million US dollars in 2017, according to China Custom. 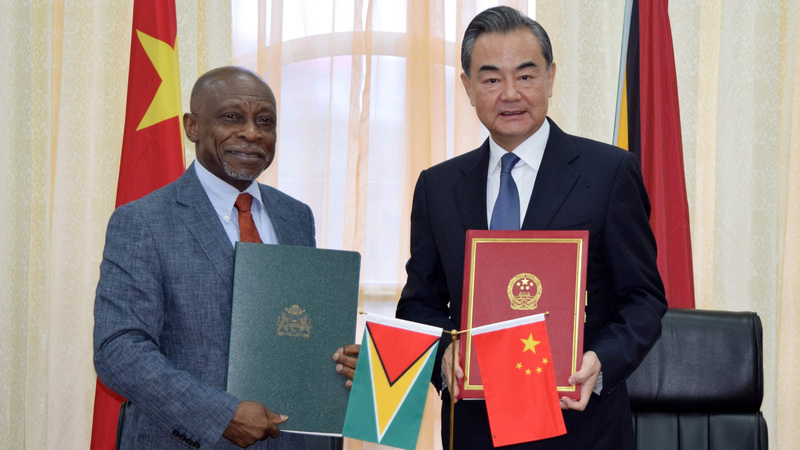 Guyana joined the Beijing-proposed Belt and Road Initiative in July 2018. Granger said his country seeks more collaboration with China under the framework. The plan will not only benefit Guyana but bring prosperity to the wider South America continent, Granger said. "The Belt and Road initiative will be an asset for international development, not just for the local economy," he added. On his side, Wang said the Belt and Road Initiative will put impetus to the bilateral economic cooperation. Wang said the green economy is an important part of the Belt and Road framework, which also matches Guyana's green development strategy. Wang also held talks with his Guyanese counterpart, Carl Greenidge, and the two signed agreements after their meeting.